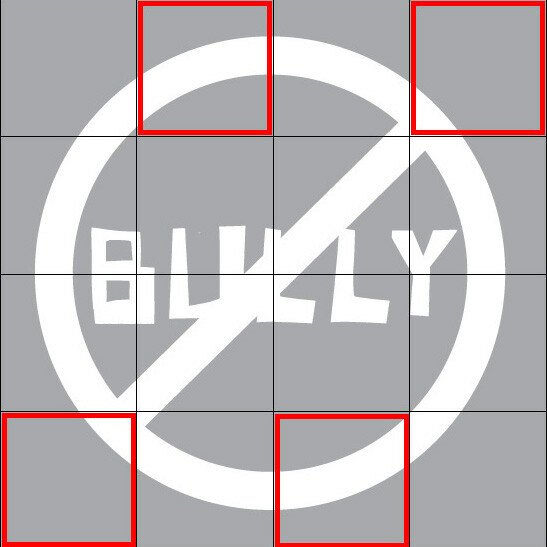 Part of the collaborative art piece "The Bully Project Mural" http://thebullyprojectmural.com which is about bullying in schools. Thanks for inviting me to take part! 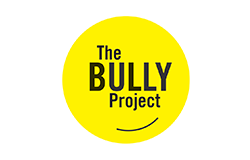 About two weeks ago I was invited to take part on a social project visually supported by Adobe partnering with Lee Hirsch, the director of the documentary “Bully” to produce a work to help spread the word about the movement against bullying in US schools. 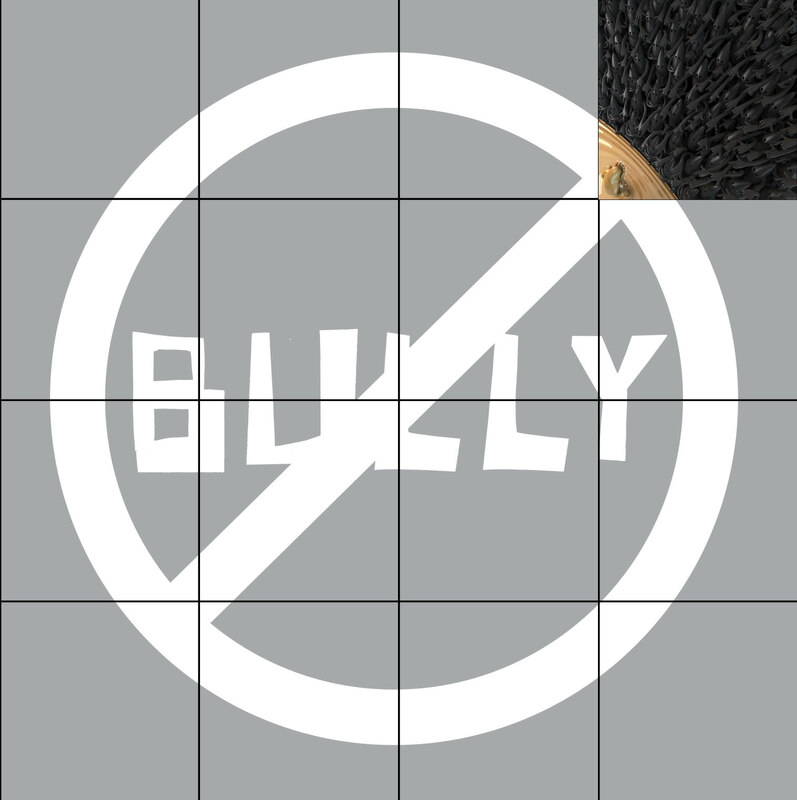 The idea was to produce a big mosaic of 16 tiles around the "no-bully"-logo created by 16 artists from around the globe choosen from the behance community. Big thanks for being choosen and being part of the so called "super16" now. The artwork will be "aired" at the Adobe "MAX" in Los Angeles in October and I'm looking forward to add some photos of the event. Bullying is a variant of racism based on social status driven by group dynamics. 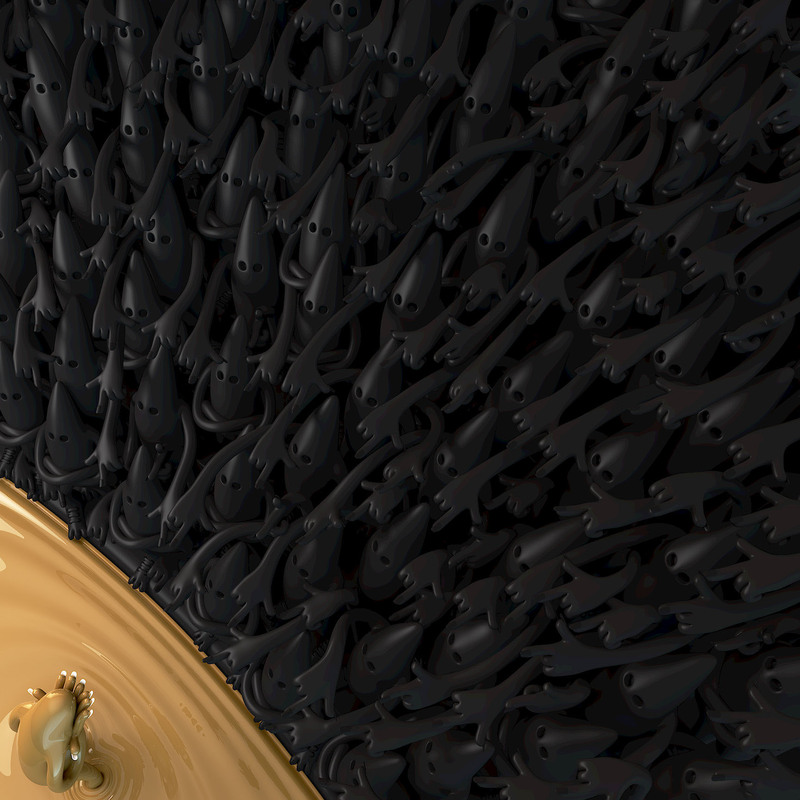 The most uneducated are leading a mob of labile followers terrorizing persons not fitting their frame. An awful social dynamic we all know on the big scale. I visualized the exclusion of the group that makes the terrorized kids tired of living, too young to understand that their fate is caused by the missing courage and/or bad breeding of the mob. Please check Lee Hirsch's movie-trailer here to get an impression of the situation that is not only localized in US schools. Then I started to shape the look and gesture of my terror-mob and finally decided to go with poining fingers only to avoid the impression of applause or consent.